Click here to learn how to Safeguard your investments and earn lifetime income that you could never outlive! 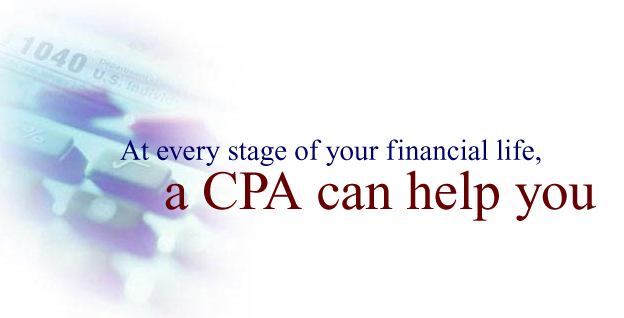 Perri Financial Group, Incorporated is a full-service accounting firm located in Coral Springs, Florida. We can provide you with assistance in all your tax, financial, and business affairs — assistance that will improve your total financial well-being. We want you to get the best financial and tax help possible. Explore our website to discover the many ways we can serve you. Then if you would like to get together to discuss your tax and accounting needs, contact us via e-mail or by phone at (954) 755-8755 or toll-free (888) 755-8887.